The chemicals used in carpet cleaning can get into the air of a room when applied during cleaning, and kids can ingest them as they play on the floor soon afterwards. Carpet-cleaning solutions contain a cocktail of noxious synthetic chemicals, and one of them, perchloroethylene or perc, is known to cause dizziness, fatigue and nausea if ingested or inhaled. Another chemical, naphthalene, is considered toxic to the human central nervous system and a possible carcinogen. It can also pollute the local groundwater if disposed improperly. 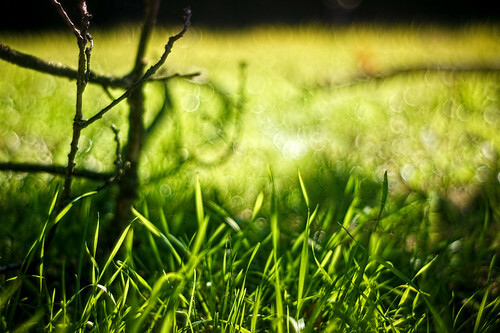 Because of the growing awareness about the potential health and environmental impacts, professional services that offer green carpet cleaning NJ sprung up that avoid dangerous and polluting chemicals in favor of more natural solutions. They use plant-based solutions instead of chemical-based ones. They also use only a fraction of water and avoid harmful detergents, solvents, and enzymes. As an alternative to professional carpet cleaning, you can just do spot cleaning carpet stains with homemade non-toxic solution consisting of equal parts white vinegar and water. You can just spray the solution on the stains and then sponged it up a few minutes later in combination with warm soapy water. For harder stains, used an overnight treatment with a paste made from salt, borax, and vinegar, and then vacuum it up the next morning.